Thanks for visiting my website. 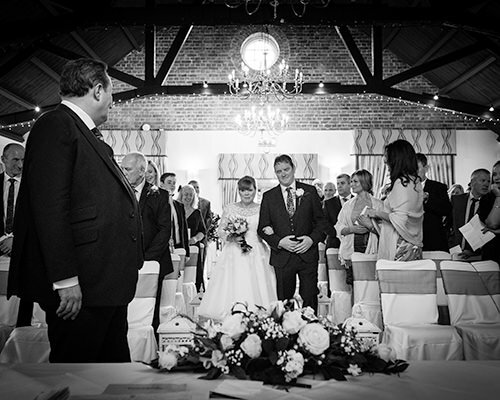 I’m Nigel, a creative and passionate Hampshire wedding photographer. 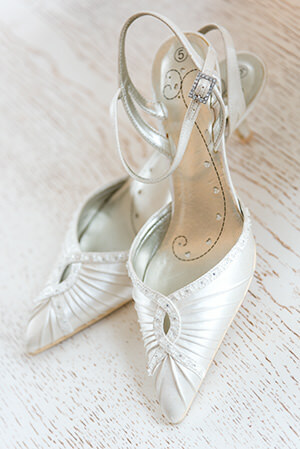 I create beautiful, contemporary images that capture the joy of your wedding day. Perhaps I should let you be the judge of that though – so please take a look at my portfolio. Life can be quite a journey. A journey that has led you to each other, and to your wedding day. The planning may have been on-going for years, but believe me, the big day will fly by, and all too soon it will be over. 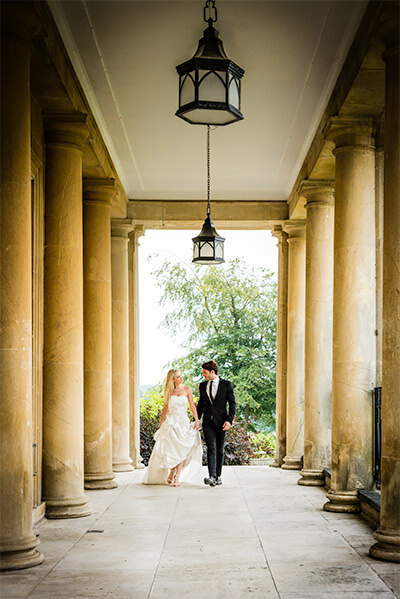 Memories may fade, but your beautiful wedding photographs will be an enduring reminder of the wonderful occasion. On your wedding day I will take both candid and natural looking, lightly posed photographs. I will encourage you to interact and enjoy yourselves. 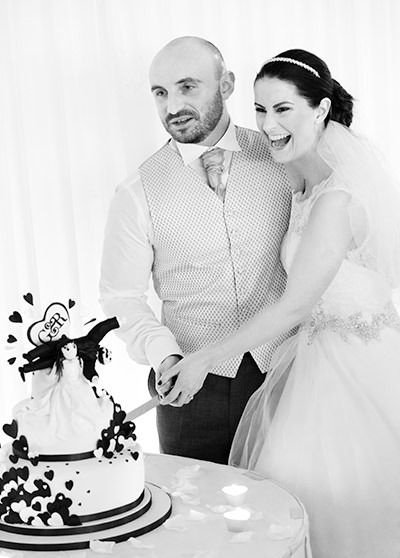 At all times I am shooting with your wedding album in mind, ensuring we have the right images to enable me to design stylish double page spreads using photographs that compliment one another. Do you cringe at the thought of having your photo taken? Well I’ll let you into a little secret – so do I! As your wedding photographer, my role is to put you at ease, to capture the key events of the day, capture the fun, and those tender little moments, and to do so in a way that is itself fun and unobtrusive. 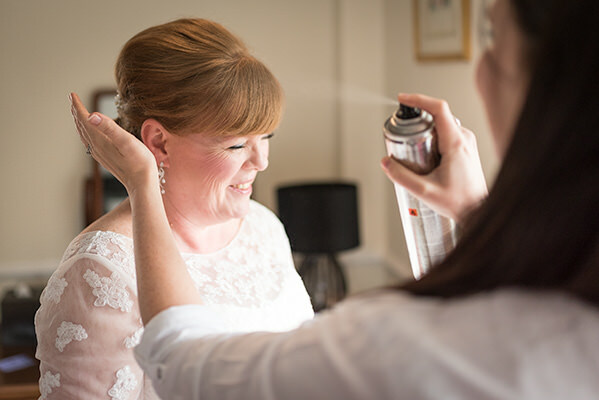 I will arrive at the location at where you are getting ready in plenty of time to capture shots of the preparations, of hair being done and makeup being applied. I will also capture lovely photographs of all the little details. The dress, those amazing shoes, jewellery and so on. 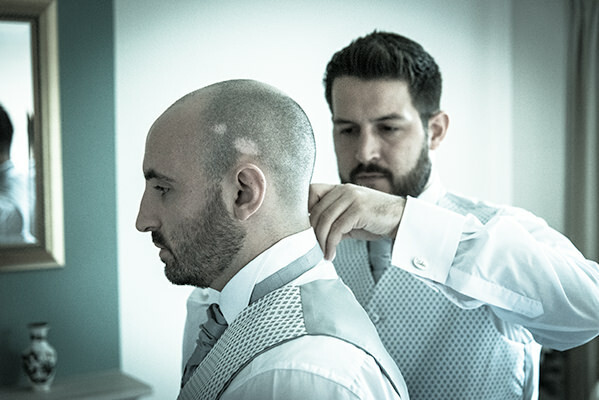 If the groom is getting ready at the same location as the bride, and time permits, then I will photograph his preparations too, once again capturing all those thoughtful little details. A few portraits ensue, capturing all that finery while it is still at its best! Once you are into that beautiful wedding dress and your modesty is ensured, there will be shots of the dress being done up or of it being laced up, and of you putting on jewellery and accessories. We will then take some time to capture some wonderful portraits of you at your beautiful best, while everything is in pristine condition. Prior to the wedding ceremony there will be an opportunity to photograph the groom and groomsmen, and also the guests arriving. And finally, hopefully not too fashionably late to make the groom fret, your own arrival! 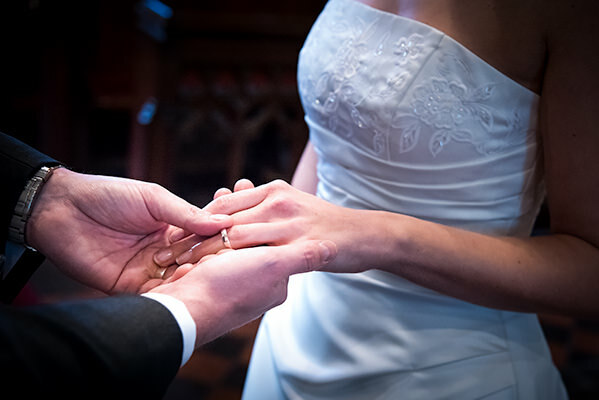 The wedding ceremony tends to be very emotional as you exchange vows and rings. These unguarded moments can produce some really beautiful photographs. Posed photographs of the signing of the register follow. Shortly after the ceremony we can either take a few group shots or we can concentrate on the fun bit, which is producing some beautiful images of the two of you. 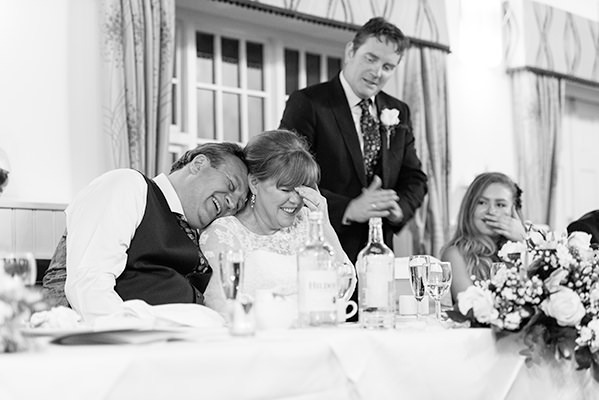 The speeches are often hilarious, and provide an opportunity to grab some fun images as the best man does his best to embarrass the groom, and the bride’s dad recounts memories of his daughter growing up. The day’s photography comes to a close with the cutting of the cake and the first dance.